Your thoughts about Simple Wellness Massage Therapy. Please Share your experience with us, be it good or bad. We would like the chance to hear what things are going well and what things need improvement, and this can only be done with your honest input. This anonymous evaluation will help ensure that you and everyone else continues to receive the best possible care and service from Simple Wellness Massage Therapy. No personal information will be collected in any way and your anonymity is safe as submissions are requested randomly. Thank you for your time. Please tell who you received your last massage from. What method did you use to make your last appointment? Tell us if you encountered any difficulties. 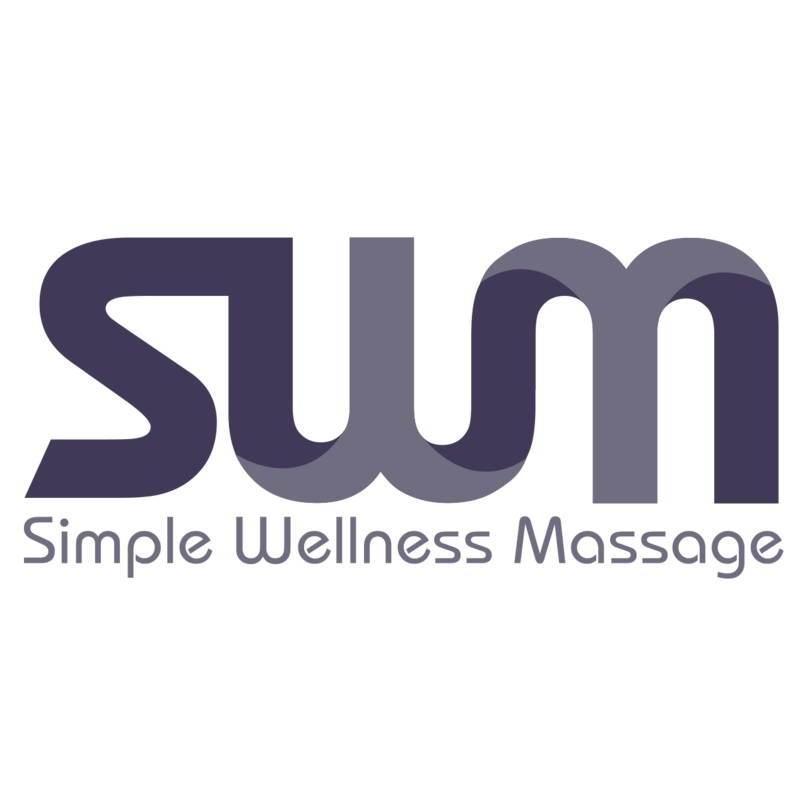 What did you like about your experience with Simple Wellness Massage Therapy? What did you NOT like about your experience with Simple Wellness Massage Therapy? What would you like to see different for Simple Wellness Massage Therapy? Is there anything else you would like to share with us, please feel free to do so here.